It’s been a while since rich snippets has been displayed in SERPs and they are fairly popular. Click through rate is better for results with rich snippets and they also look attractive. 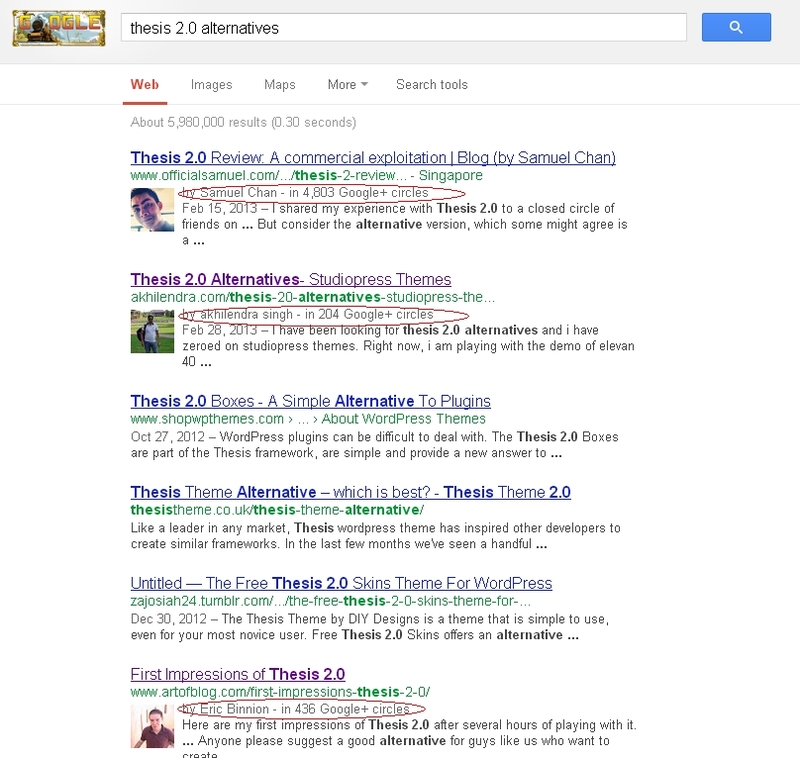 Do you want your picture to be displayed along with the rich snippets in the search results? If yes, then you can verify your authorship in order to do that. Rich snippets also contribute to search engine rankings, so they are good for SEO also. In fact, in current world it is imperative to focus on rich snippets. Rich snippets are page markup. They are type of structured data. In short, rich snippet is the little description of your post/page with additional data like review stars in search results. With the addition of these review stars and google authorship, you can significantly improve your search engine rankings and click through rates. 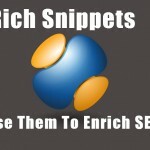 It has been proved that rich snippets do add great value to your blog and its content. Rich snippets have been exceptionally helpful in drawing user attention and as user is targeted, it also helps in reduced bounce rate. 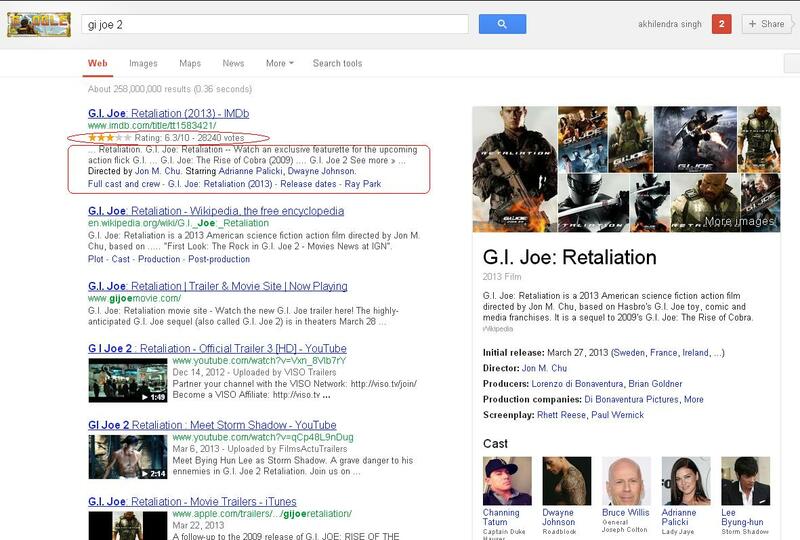 Google need structured data in order to create rich snippets for your post. You can help google understand your content and create these rich snippets. I have used SEOPressor plugin to create rich snippet for my wordpress based blog. You just have to enter the information in the given field and it will create rich snippet for you. 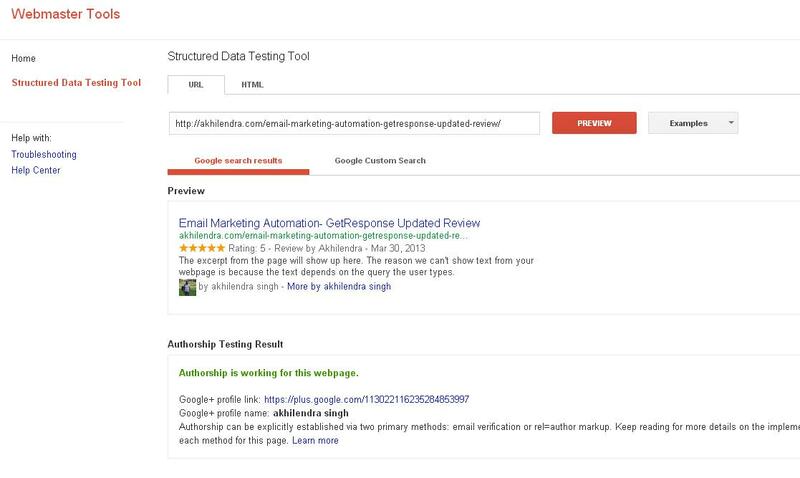 You can also verify google authorship using this awesome plugin. SEOPressor is primarily a on page seo plugin which is best in class. To read about it’s features and benefits, read SEOPressor Review. If you are looking to integrate Rich Snippets Code using some other mean, then you need to pick your language. Microformat is the most widely used among webmasters to create rich snippet for their sites but most of the blogger use plugins like SEOpressor to achieve it as it is less cumbersome and quick. You can use Google webmasters tool to test if rich snippets are working for your site. Simply login to your webmasters account and navigate to other resources under optimization. There you will find rich snippet testing tool. Structured data and Rich snippet is the future of SERPs. It will decide how information is displayed on search engines. As mentioned earlier, you can use Google Snippet Tool. Officially it not suppose to make ground breaking difference in SEO but on page seo has become a major factor in search engine rankings and structured data is all about optimizing your content in order to make it more readable for search engines like Google. Therefore it is bound to have positive impact on your rankings, directly or indirectly. Rich snippets are playing major role in current Google rankings and for most of the queries you run on it, you will find results with Google authorship and rich snippets. It is the biggest evidence of its growing importance. You should use Google webmasters tool to ensure that your site is compatible and rich snippets along with google authorship is working for your blog. It is essential for bloggers. Wow! Good one right there! Two thumbs up for sharing such an informative post! 🙂 Thanks! Thanks for sharing this, Your blog is very informative. I will definitely make it a try one of these days. Thanks for sharing this to us. Do you know how to do for blogger? I manage http://www.ebook-addict.com and looking for it. You can integrate Google+ in blogger by linking it your account. Just click on settings and navigate to Google+. I am not sure about other parts as i don’t use blogger. But i will try to gather some information on it and will share it with you. It does makes sense to use it because it makes search results organized making a reader on your page. Thanks for the tut. Rich snippets really attract more organic users. I’ve not yet tried SEOPressor, but i’ve heard many good reviews about this plugin. I’ll try soon.